Trying to earn more blog income? 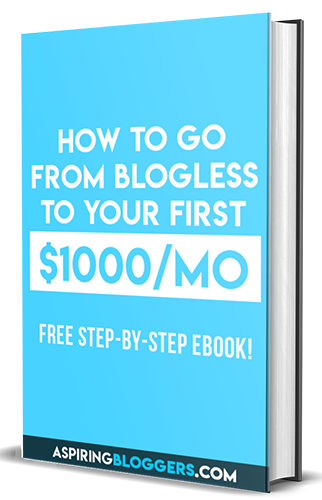 To tell you the truth, there is no quick and easy way to make more money from your blog. If that were the case, everybody would be blogging. You’ve probably seen a lot of courses out there that claim they can help you earn money on your blog quickly, but most of the time they’re actually lying to you. 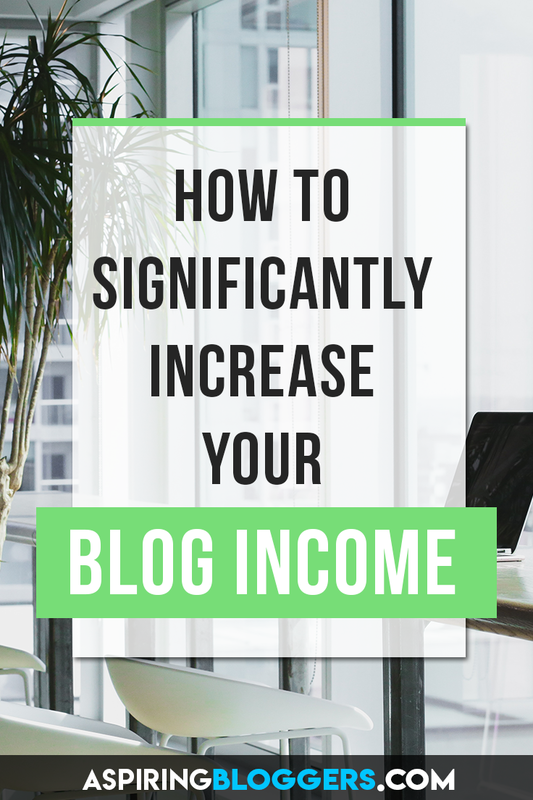 Turning your blog into a solid income stream will take anywhere from a few months to perhaps even a couple years, depending on how much effort you put into developing your blog. 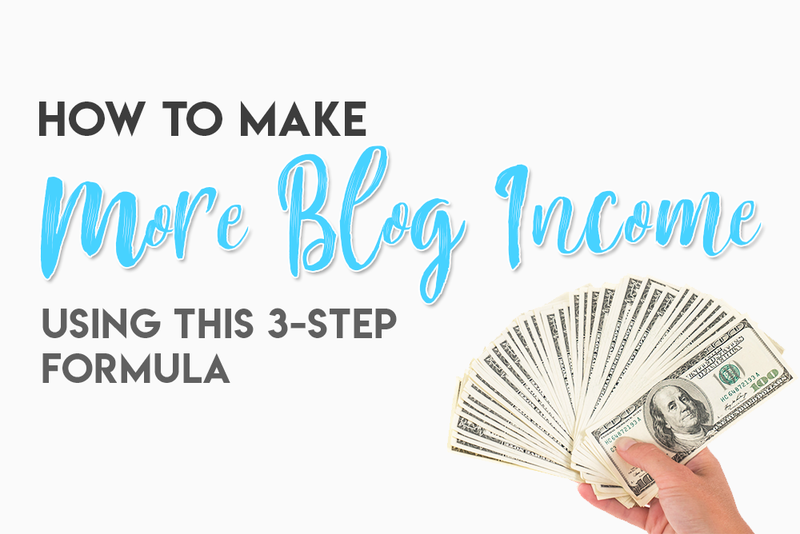 My promise to you is that if you follow this 3-step process, I guarantee that you’ll see much more income coming from your blog without having to spend a penny. You’ll go from barely making any blog income to potentially making a part-time or even full-time living. The only catch is it’s going to take a lot of time and effort but it will be worth it. Your reputation is the #1 thing you should focus on before you want to even begin thinking about making more income from your blog. Have you ever bought anything from someone you didn’t like or didn’t trust? Probably not! And you probably never will unless you’re forced to. On the other hand, would you purchase something a friend or a relative recommended you? You see, making money online is really no different than making money in person. It still all comes down to reputation and trust. When you can trust someone or a brand that’s trying to sell you something, it’s easier to buy the product. That’s why your online reputation is the biggest factor that stands in the way of you and the money you’re looking to make from your blog. The better your reputation, the higher the chances of conversion for any money making schemes you’re planning. When I say amazing content, I mean super-awesome content. When you’re writing a post, pour all the knowledge you know into that post and it will increase the likelihood of gaining fellowship from your readers because they tend to trust bloggers they can learn from. The more quality content you have, the more likely your readers are to follow you. To be blunt, most people don’t care about what you do but what you can do for them. You have to cater to your audience in a way that benefits them and not yourself. With every post you make, be sure that you include something that benefits your readers cause if you don’t, your posts just might not be worth reading. Interacting with your audience in a humanly way is how to further your trust with them. Reply to comments, engage on Twitter, ask your readers questions in a newsletter. This will give you and your blog a more human approach and your readers will know there’s actually someone on the other side of the screen. Once you’ve established a good enough reputation on your blog, you’ll need to focus on getting traffic to your website. After all, a business can’t get sales if nobody walks through the door, right? That same concept applies to your blog as well because you can’t make more blog income if you get no visitors. 1. Focus on SEO and Keyword research. Optimizing all of your posts to get found on search engines is the best way to bring long-term traffic on your site. The more keywords you’re ranking for, the higher your organic traffic will be. I consider this to be passive traffic as a result of post planning. 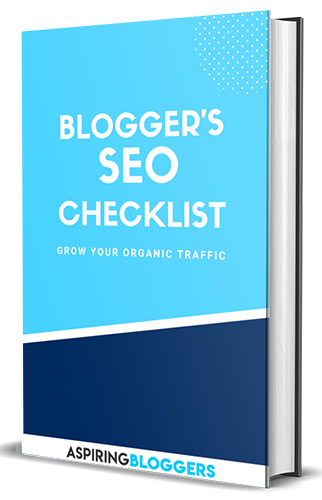 Read Keyword Research for SEO: How to Get Organic Traffic for details on how to rank for more keywords. There’s a Facebook group for pretty much everything and it’s a great way to find people in your niche for you to share content with. 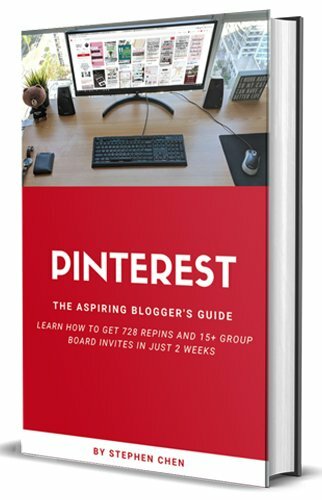 Personally, I really like the Boost Your Blog group on Facebook because there’s a lot of active members there and high engagement. I haven’t been using Pinterest for long and I’ve already gotten thousands of shares on Pinterest. It’s actually become my #1 source of blog traffic! For more ways to grow your blog traffic, read my article on How to Promote Your Blog Posts: 14 Guaranteed Methods to learn some more great ways to get traffic to your blog. The final step is to find great products to promote on your blog! This is the fun part because you have so many different options: Affiliate programs, products, eBooks, and services are only some of them! Be sure to only promote products that you trust and think will be beneficial to your audience. Otherwise, you won’t be getting too many sales. 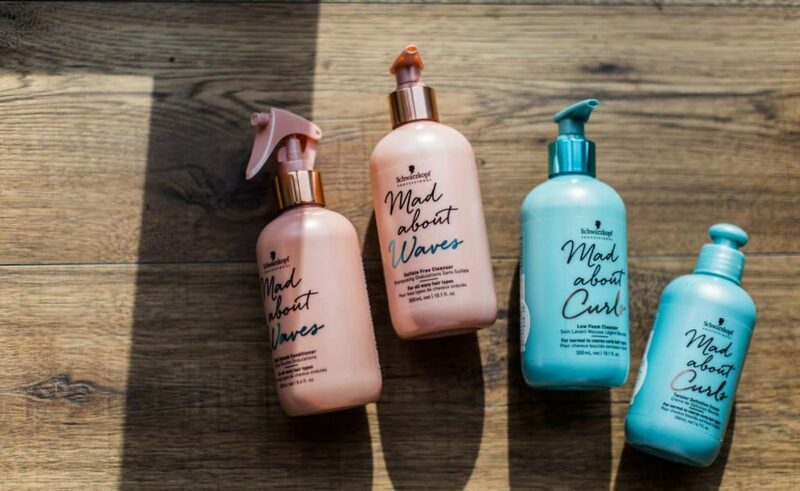 The best way to do this is to use the products yourself, and then create reviews for them. 1. Affiliate programs are programs you can sign up for that gives you a commission every time you refer someone to a product and they purchase it. Many huge brands and even small businesses will have affiliate programs so you just need to find them. For example, I love Siteground and I’m a part of their affiliate program. They give commissions between $50 – $125 USD per referral depending on how many referrals do per month. 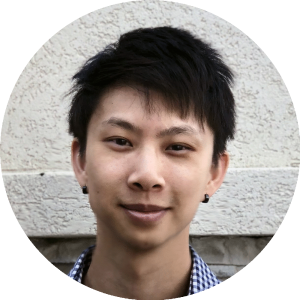 I wrote an in-depth Siteground review that now generates numerous sales every month. I gladly promote them on my blog because they’re an amazing web host that I would recommend to anyone! Affiliate programs are how I earn most of my blog income. WordPress Simple Paypal Shopping Cart plugin for checkout and payment via PayPal. 3. Services are essentially the same as products but instead of offering a physical product, you’re offering your expertise instead. Selling services on your site is great if you’re really good at something and can help others that need what you do. You can also use the same plugin above to accept payment for services. If you’re wondering, I do offer blogging services so message me if you need any help! 4. eBooks are a popular way many bloggers use to make money. If you have a lot of knowledge, why not put it all into a book and sell it for a little bit of cash? It’s honestly easy money if you have the reputation to back up your eBook and enough traffic on your site. For a more detailed explanation of all of these income methods, check out my article on 5 Super Effective Ways to Make Money Blogging. Once you have your products, make sure you include them in your posts! Providing hyperlinks in your text or writing articles about your products is a great way to promote them on your blog. You can even include links to your products on your sidebar or footer to get some more impressions. It’s honestly super easy to promote your products when you have a good reputation, high traffic, and great products to feature. Any blogger can turn their blogs into a business by just following the steps in this post. Just don’t forget to only promote products you absolutely believe in and do your best to establish and keep an honest relationship with your readers! If you enjoyed this post, remember to pin the image at the top and leave a comment below. You have some resourceful information that is very clear to understand. It’s very much appreciated! I recently quit my 9 to 5 and became interested in blogging. I have done tons of research on the subject of “working from home”, “earning an income online”, etc.. I was more confused than ever site after site, lie after lie. That’s when I became more determined not to give up. That’s when I also, discovered the “online hussle” these people have no intention on helping you at all. I found time after time that the author get so caught up in the affiliates they lose sight of the message or don’t care. I quit my job out of the blue, without any planning nor did I have money saved. I was broke and miserable. My job was not cutting it at all. I was having anxitities and very worried about my financial future. I needed more control over my financial future. So, when kept running into the “online hustle” I decided than that I wanted to help people like me. Even though I was desperate I didn’t appreciate my time being wasted, the tricks, and deception. And the nerve of these sites, I will never purchase or take they’re advice. I want to thank you for a clear understanding and being honestly helpful. The dumbest thing I will never regret doing, quitting my 9 to 5. And believing in myself.